The ever changing and diversifying requirements of Thailand's sugar mills, in terms of capacity expansion and processing moderniztion, has been significant. But there had never been a local machine shop or workshop that could respond to the industry's increasing demands. Consequentlt, modern machine shop was set up in Ratchburi Province where by far the greatest number of sugar mills in Thailand are located. The founders of this project incorporated a well-known oreign sugar refining company. The project, being considered important for the counry's development, received promotional privileges from the Board of Investment (B.O.I.). 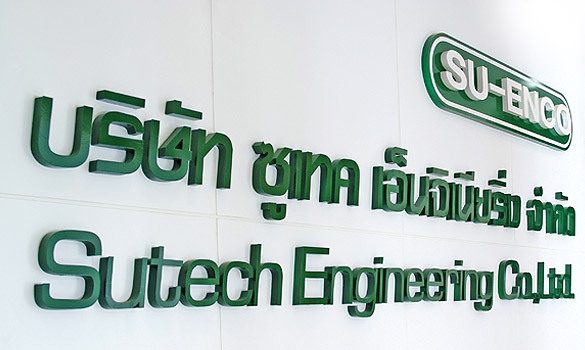 In 1990, Sutech Engineering Co.,Ltd. was established as an affiliate of the Sutech Group of companies with the express purpose of acquiring the workshop and devleoping it into a modern enginnering facility. The manuever was really a natureal continuation of out existing activities. Since it’s inception in 1990, the machine shop has played an invaluable role in the supply and manufacture of major equipment for capacity expansion projects, mill renovation, and new sugar mills. 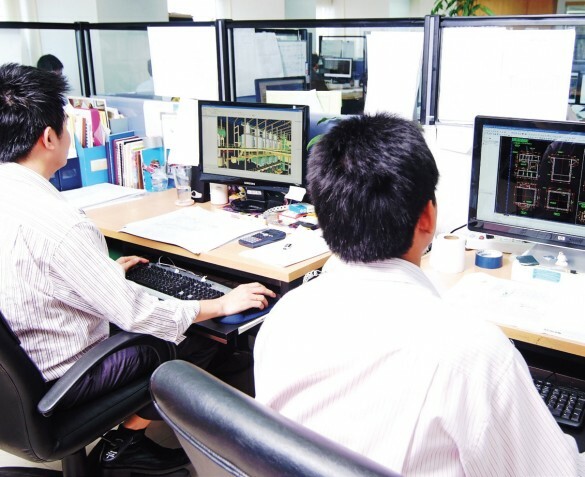 We serve leading customers in these key markets with manufacturing and customer support facilities in Thailand, South East Asia, Bangladesh, India, Middle East, Africa, etc. As a continuation of our management policy we have invested heavily in improving and expanding the workshop. The facility has been expanded and additional heavy equipment brought in. Mechanics and experts from sugar industry have been recruited, once again offering the specialized knowledge that has proved so successful in the past. At present, we have developed production capacity and quality of industrial machineries to meet the increasing needs of various factories, with important strategic partners, such as sugar mills, power plants, ethanol factories, paper pulp factories, cement factories, and other chemical processing factories. In addition to our main activities in sugar, we have devised new and inventive ways and means to eliminate the annoying water hyacinth plants in the river by using a special boat. This and many other research and development projects have turned us into one of the leading exporters in the country that are able to meet the standard of international requirements. Since our founding in early 1990, we have been moving forward aggressively on many fronts to capitalize on solid growth opportunities, to improve our operating efficiency, to expand our global presence and to sharpen our business portfolio’s focus on our core sugar related businesses. But we will not stop here. We are committed to continue developing ourselves and we hope that this will contribute to our ever increasing success in the near future.